When does a student become financially independent? This is a question that most students and parents struggle with. This independence question gains importance as you turn 18 and intensifies as you move to full independence. For college students (those college bound please heed this), the watch-out is to not get on a financial “high” in your sophomore year of college because you saved and were frugal your freshman year. And don’t go into apathy as you see your student loan debt growing in your junior year. For all students regardless of post-secondary direction, the 18 – 21 age range is when you are practicing your independent role. You are now an adult which means you are supposed to be independent. Right? Well, it just isn’t that simple any more. In the late ’70s, I faced the challenge of putting myself through college without much help. I used government-sponsored grants and low-interest loans sparingly. I worked at least one job during school at all times and summers and spring break and christmas holidays. I came out after four and a half years with a relatively small amount of debt. I remember driving out of my college town for the final time with no cash. My last amount of cash was used to fill the gas tank. I didn’t have a job. I lived with my parents for 3 months after finishing college. The 3 months living at home and looking for my first career job seemed like forever. As it turns out I was lucky it took only 3 months. Once my “professional” paycheck started coming in my financial independence and my self-esteem were no longer an issue. The Need for a High GPA – GPA’s of 3.5 or higher is a must have for many companies so students have to study harder and longer to obtain this. 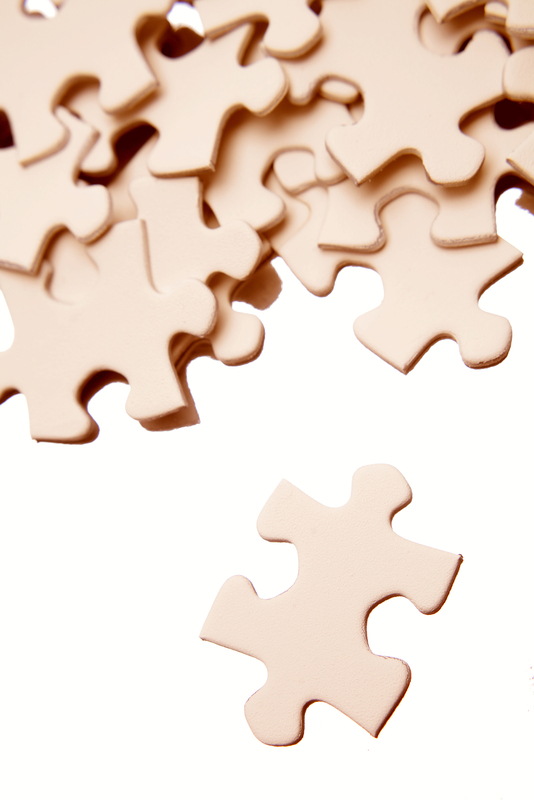 Many schools programs are extremely rigorous and a full-time load is really full-time. This means less time for working. Helicopter Parents – Parents are making many decisions for children way past the age of 18. Instead of helping them work towards independence, they are making decisions perhaps the student should be making. Many parents tend to pay for most everything for the student without a thought. This hinders the students ability to grow and learn life lessons. College Involvement – Many students are heavily involved in programs or athletics in school. It is difficult to work and be committed to studies and a full-time extra-curricular activities. College Costs – College costs have become astronomical. In many cases, it is impossible for a student to be completely financially independent particularly if they are attending an expensive college. Parents are having to assist more today than ever before. One rule, you should never have to pay full sticker price for college regardless of college choice. There seems to be a significant gap between “advertised price” and “actual price”. Actual will be less. Budget – Students should sit down with their parents before they turn 18 and obtain a list of all the expenses the parents pay for. Both parties should discuss items that the student can begin to start paying for. Over a period of time, the student should begin to take on more responsibility for expenses. Many times, the parent agrees to pay for things until the student graduates from college. After starting that first job upon graduation, the first pay check is celebrated with a transfer of obligations for those things the parents have been paying (gas card, cell phone and data plan, insurance, etc.). College Costs – Both parents and students should be involved in filling out financial information for FAFSA, deciding on a school, obtaining scholarships, loans, grants,etc…it seems complicated but as you get into it, you’ll find it isn’t too much. It’s just tedious. Don’t let your parents take the lead here. This is an opportunity for students to practice their self-starting, decision-making and personal accountability skills which are critical to becoming independent. 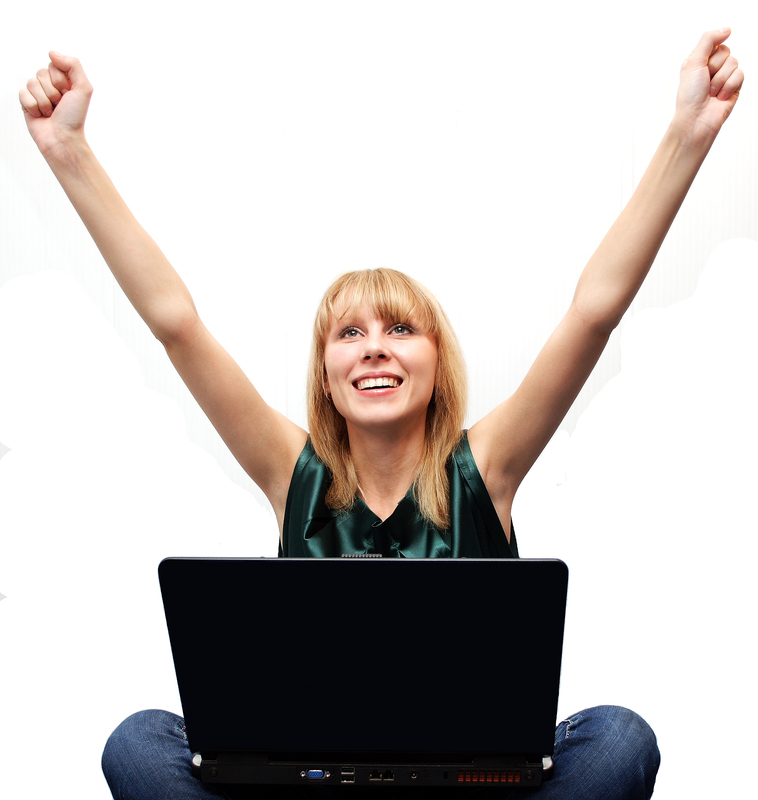 Developing Credit – Credit is something that a student needs to start developing. Start with a very low credit limit ($100), charging small items and paying them off the same month. The earlier you are able to establish some credit, the better off you will be. If your parents are involved in paying for your education, let them know you are doing this but don’t rely on them to bail you out if you get in trouble. I don’t recommend parents co-signing for the credit card or giving the student a credit card. Work with Your Parents and Surprise Them – Both parents and students should work together as a team and discuss how to gain financial independence and set realistic goals. Demonstrating to your parents that you make good decisions will reap big rewards and help to change the relationship from parent-child to parent-adult. they’ll always be your parents but you are probably ready to change the relationship so here is your chance to break the parent habit in a good way. Do Research – There is plenty of information on finance geared to the college student. Student Resource Central™ has practically everything you need, but if not, there are books that will go deeper. You can find our recommendations on our Amazon e-store. THINK Like an Entrepreneur – Whether you work at the local grocery store, provide babysitting services or start your own lawn care company, always give your best and be disciplined in your approach to work. If you are working for a company (such as the local grocery store or retail store or restaurant) look at yourself from the manager’s eyes. What do they want from you? They want you to be on time, be prepared and be responsive to the needs of customers and to them. There are No Mistakes – Learn from your lessons as difficult as they may be. Everyone was a teenager at one time. Everyone goes through a learning process. Avoid feeling bad about any mistakes you make. Always use mistakes or failures as learning opportunities – keep going. Don’t rely on your parents to bail you out when something doesn’t go the way you planned. 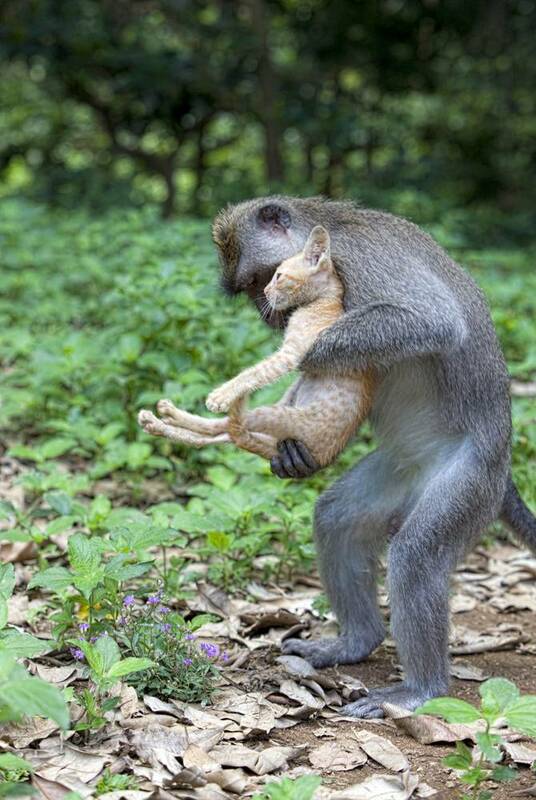 Learning life lessons early on in life prepares us to be stronger, more independent adults. Is FastWeb Worth the Trouble? FastWeb has done a great job of marketing. Even this not-so-complimentary article is giving them publicity. The saying “any publicity is good publicity” fits when trying to assess the value of FastWeb and other “for profit” Internet marketing portals. Stick with me to the end of this article for some excellent resources. 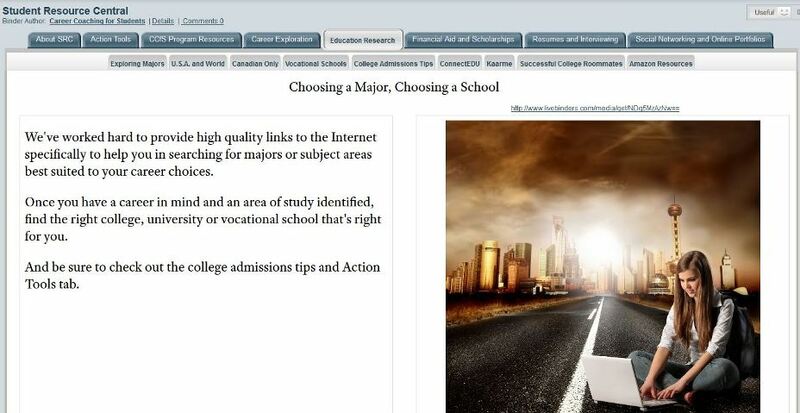 Before seeing the scholarships, the site required me to click “no thanks” to offers from survey companies, online universities and U.S. Navy recruiters. Boyce says that FastWeb tries to maintain a proper balance between users and advertisers who fund the business, but the pushiness of the ads gave me the impression that FastWeb knows that its users won’t bail because they’re desperate for college funds. Donald Heller, director of the Center for the Study of Higher Education at Pennsylvania State University, says that applying for scholarships found on FastWeb and similar sites isn’t worth the effort for most families. A case in point is the Coca-Cola College Bound Contest, brought to you by the Chuck E. Cheese pizza operation. The winner gets $25,000 toward a college fund. To qualify, you are asked to register for the “Chuck E-Club,” thus opening one’s IN BOX to a stream of offers from the company. (Tucked in the bottom of the Web page was a link that allowed you to enter the contest without joining the club.) According to Chuck E. Cheese spokesperson Brenda Holloway, more than 1.6 million contestants signed up for the contest. She doesn’t specify how many of those joined the club (typically in contests, the majority of entrants take the suggested path), but did say that the club’s population rose. That’s hundreds of thousands of new Chuck E. members, at a nominal cost to the company compared to other types of marketing. And only one person receives a scholarship. They’ve redefined the saying “one in a million odds”. Many of the FastWeb offers ask entrants to write essays—in the aggregate, students spend millions of hours creating themes that will pay off to only a very few. Sometimes the assignments appear to be a form of indoctrination, like the ones offered by the Ayn Rand Institute to expound on issues in “The Fountainhead” or “Atlas Shrugged.” Then there is the $250 prize given to the best essay based on the themes of the book “High School’s Not Forever”—a gift offered by the book’s authors. One of the more ubiquitous scholarship sponsors on FastWeb is a company called Brickfish, which often asks students to compete for small grants ($500 or less) by making a video or blog post involving a consumer product that pays Brickfish to run a marketing campaign. “Offering a scholarship program sends a positive message, one of good will,” says Brickfish CEO Brian Dunn. And though college costs are high, modest prizes are sufficient to get the reaction Brickfish wants. “Oddly enough, people react better to smaller amounts-—they think they’re more likely to win,” Dunn says. As for my own family’s strategy, my wife has become an expert on completing the necessary FAFSA forms and following the specific college financial aid process that most colleges post on their website. We also keep an eye out for scholarship programs related to our kids activities (Boys Scouts, Girl Scouts, Athletics, local/community) that don’t involve competing with FastWeb’s 38 million registered users. 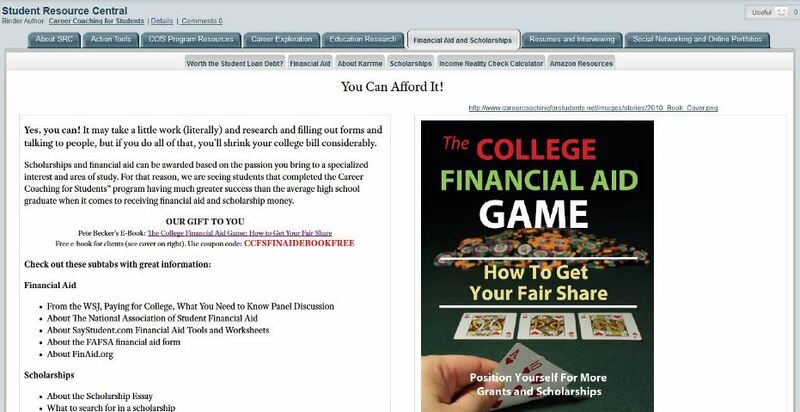 We also found Pete Becker’s e-book, The College Financial Aid Game: How to Get Your Fair Share to be a refreshing guide and explanation for how “to get your fair share”, which is found on our resources website. Like Pete Becker, I found Linda Byerly, a dedicated volunteer blogger, writes words of wisdom at http://scholarshipcentral.wordpress.com/. You might check her articles out. Lynn O’Shaughnessy is also providing an interesting blog called The College Solution and has a great article titled “Are These Financial Aid Letters Misleading?. And last but not least, I have compiled a definitive list of Financial Aid and Scholarship books that you can find at Amazon. The College Essay Strategy – Got One? 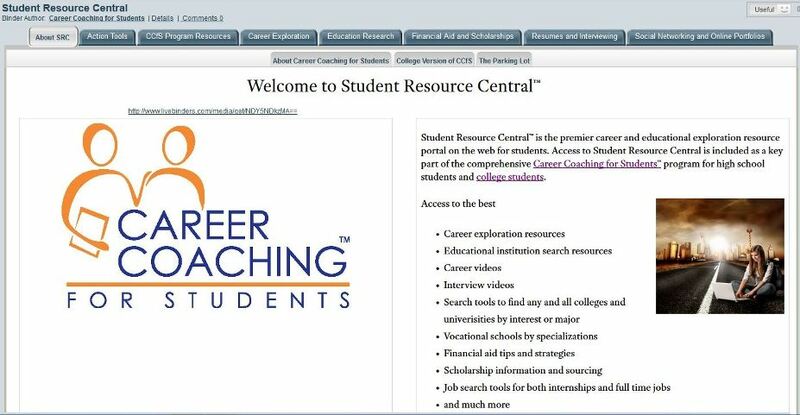 Student Resource Central provides high-quality, unbiased resources for career research, choosing educational options and finding colleges. 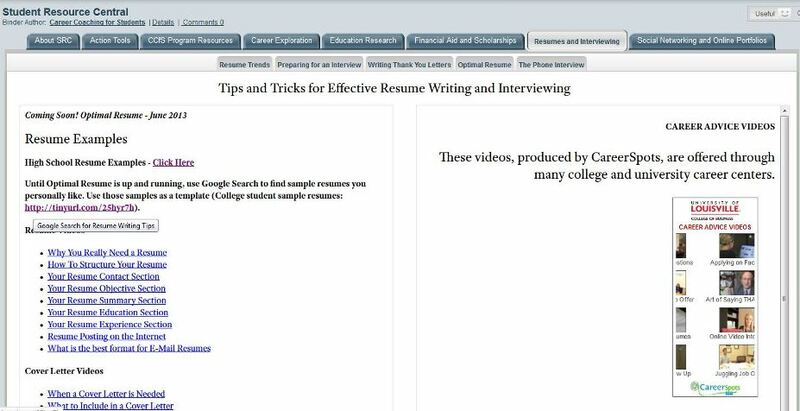 The folks at Best Colleges Online asked me to write about or reference their article on 10 Admissions Essay Mistakes You Don’t Want to Make. Before I get to the 10 mistakes (they did a good job on covering the subject matter in the article) let me be clear that Best Colleges Online is funded by those colleges and universities that pay them money. 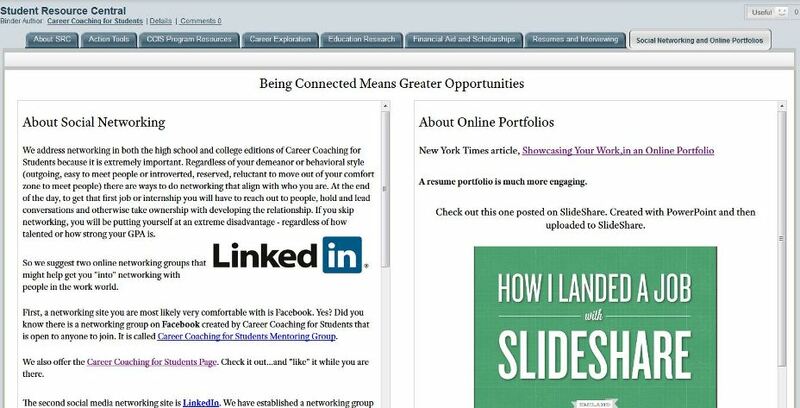 So, finding the best colleges is really a little misleading which is par for the course in most “free”online resources (as is the case with those “free” assessments). 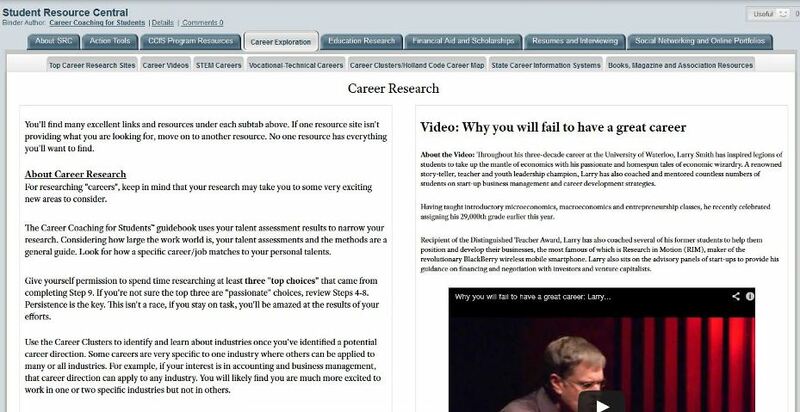 Part of the mission of Career Coaching for Students™ is to provide high-quality, unbiased and complete information. 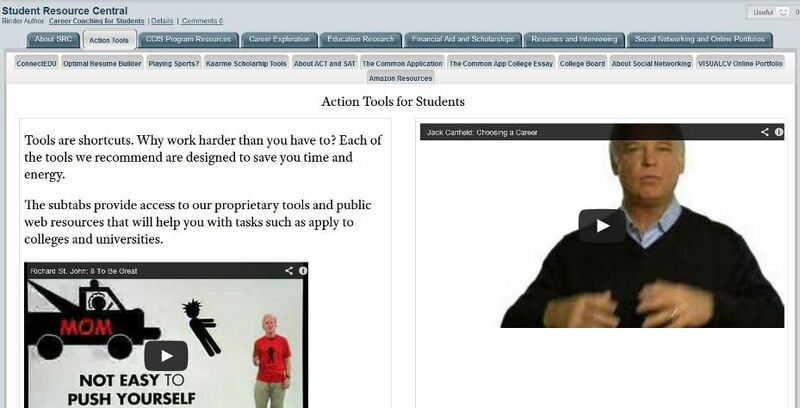 The resources that you will find in Student Resource Central™ are stringently vetted to meet our requirements. 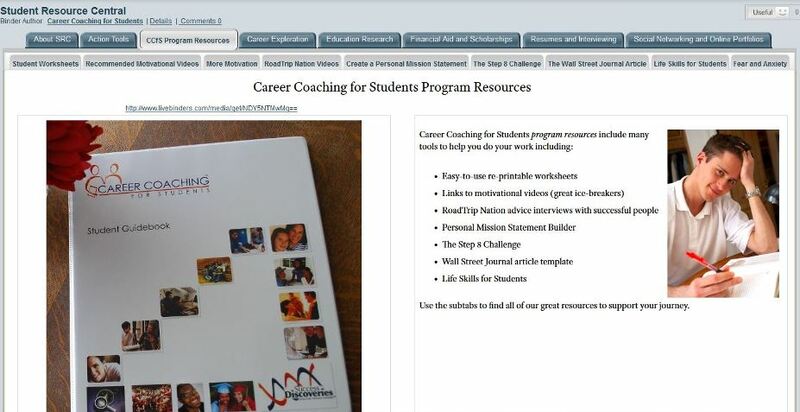 Students automatically have access to Student Resource Central when they attend one of our workshops or purchase either the Home Study program or a subscription to Student Resource Central.